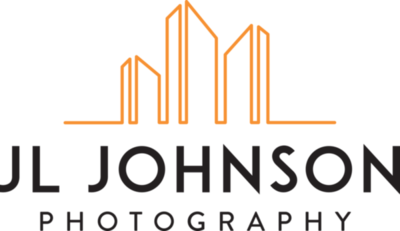 I am invested in the relationship you have with your clients and will create images that give your talents and marketing vision a strong first impression. Every photography project is unique, so I strive to be flexible and accommodating to best meet your needs. Eyes, ears and heart are just as important as the camera and lens. Attention to detail, flexibility and thoughtful customer service are the cornerstones of my business. A collaborative creative process with clients leads to the best results. Have fun, try new things and jam to music while working. I adapt multiple lighting techniques to create visually engaging images and keep things natural, accurate and inviting.